Most of the time we really want to go out with our families but what stops is our limited budget. This time even your financial status isn’t going to stop you. Even if you are on a budget, you can still enjoy the most awaited event of the year because you can get the entry tickets on a discounted rate. If you purchase the tickets in the month of September, you are entitled to an entry in a lucky draw for a Rarotonga Escape. This will include two return tickets to Rarotonga Escape to House of Travel. Furthermore, accommodation along with breakfast is also part of the deal. Doesn’t it sound exciting? Hence, this is an awesome plan where you not only get to enjoy this awe-inspiring event but also can win an amazing trip. This definitely sounds like a win-win situation, doesn’t it? This event comprises of a mixture of happening activities that revolve around the concept of spring. Spring is the most vibrant and colourful season of the year. It involves activities full of life and zest. The centre of attention of the events includes racing, agriculture, family fun and fashion. There are multiple races that have special prizes for the winners. There are different dress-up competitions too where you have to follow certain themes. The whole family can participate in these entertaining events and make the most of their time together. In addition to this, there are different activities that help you savour the real taste of spring. You can bring your own food and non-alcoholic beverages with you but if you don’t like carrying weight, then there are a number of eateries in close proximity that serve flavoursome meals at reasonable prices. The facebook and Instagram pages related to the events help keep you updated about the latest developments. It is one of the most glamorous events for New Zealand which is simply a blockbuster start to your summers. 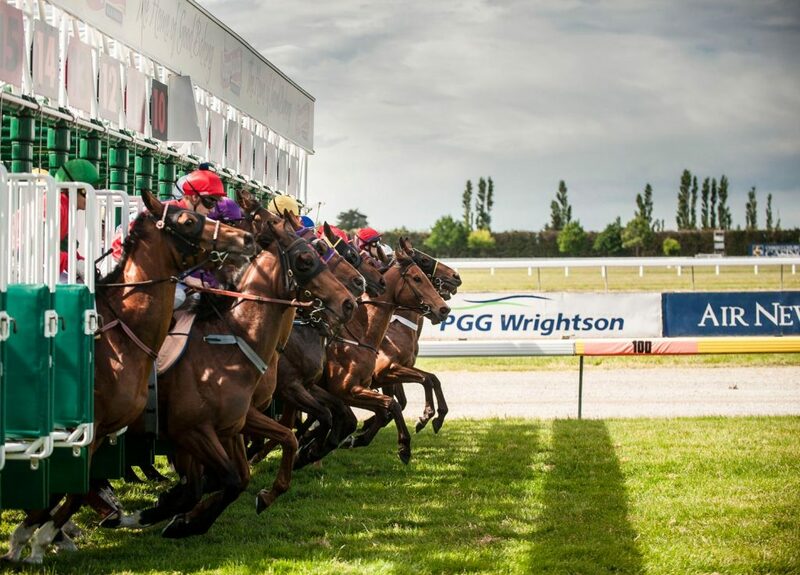 The festival includes some of the most entertaining events as it will launch with Al Basti Equiworld NZ 2000 Guineas Day which is planned to be held on Saturday 11 November at Riccarton Park. Another major event is the Christchurch Casino New Zealand Trotting Cup Day at Addington, which will be held on Tuesday 14. Furthermore, a very exciting and inclusive event known as the Canterbury A&P Show runs from Wednesday 15 to Friday 17. The week’s key events will come to an end with the last two events of the week called Christchurch Casino New Zealand Cup and New Zealand Bloodstock 1000 Guineas Day at Riccarton Park on Saturday 18 November 2016. Hence, before you hit the beaches and get the perfect tans this summer, this spring event will definitely prove to prepare you for a thrilling summer. The venue of the event is easily and quickly accessible and is closer by to the airport. Many of you might be wondering that due to the rebuilding of Christchurch getting to the cup and show week might be a difficult task. However, it isn’t difficult just a bit trickier and you can easily use a taxi or bus which are easily available to get to your destination. If you are using your own car, even then it is not a big issue because there is ample parking space. Thus, easy access to the event is also one reason that you need to be there this November.